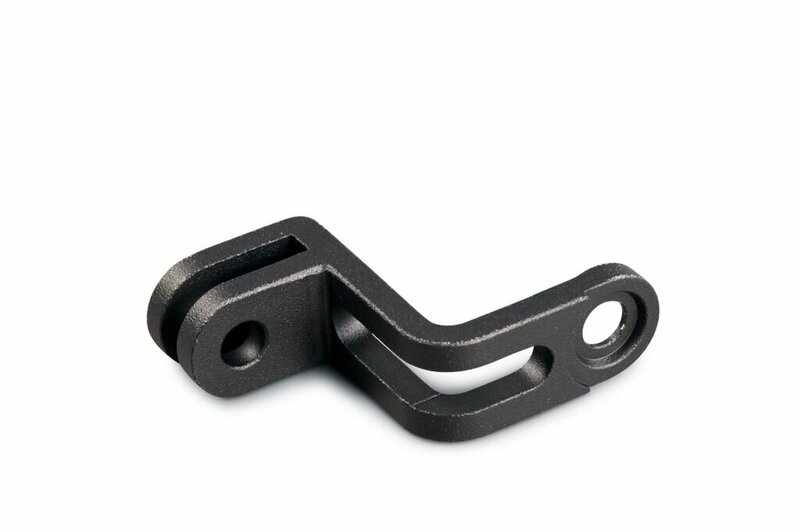 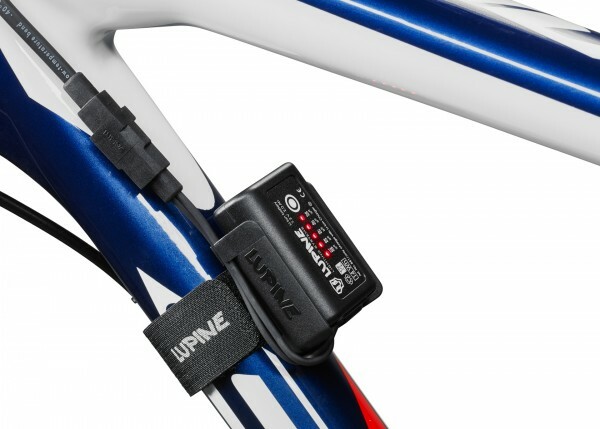 The new FastClick Battery Bike-frame Mount includes a non-slip cradle on the inside, and short and long hook-and-loop fastener straps for different tube sizes. 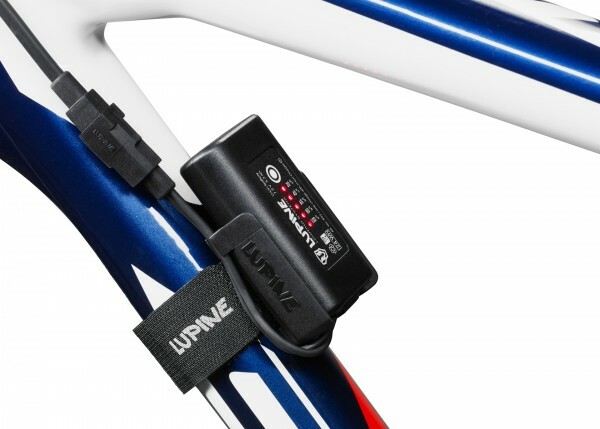 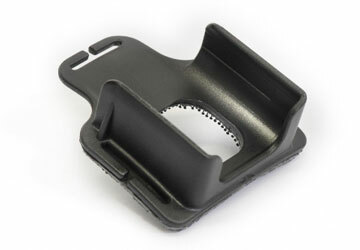 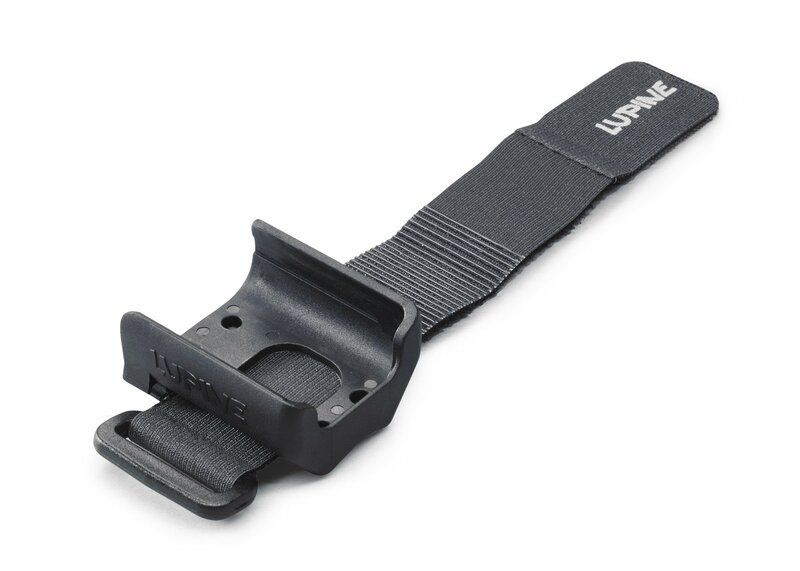 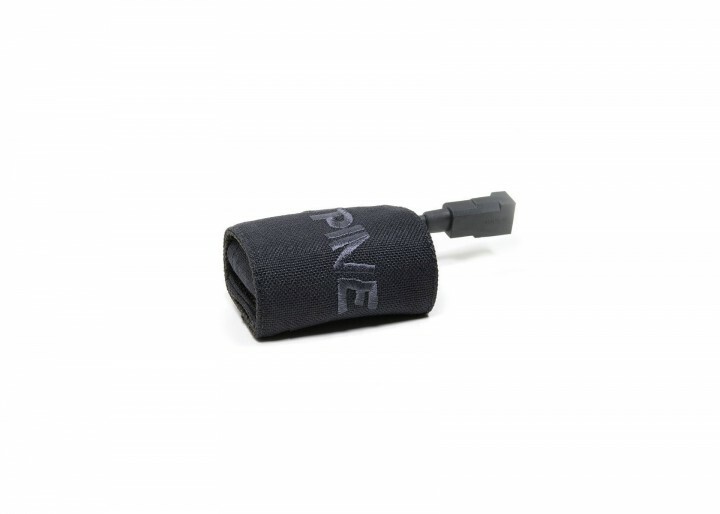 Easily mount your Lupine FastClick Hardcase or SmartCore battery to your bike tubes using a state-of-the-art Lupine hook and loop fastener strap. 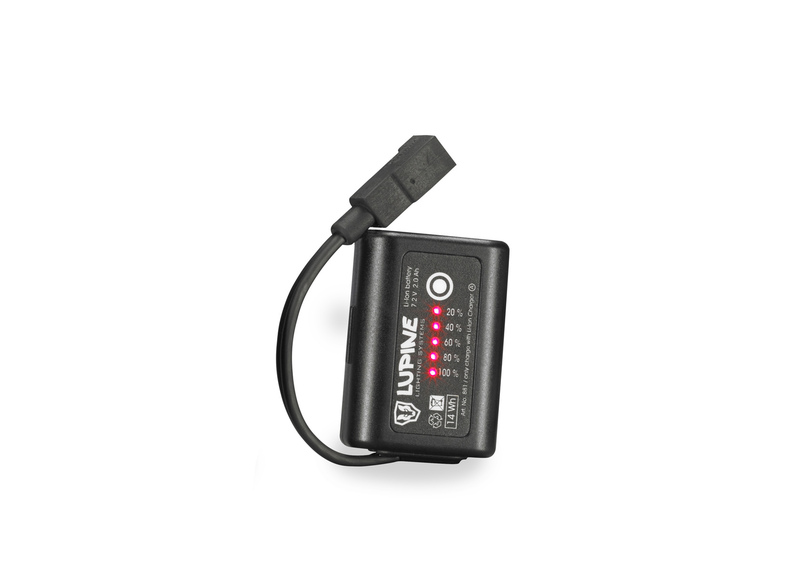 The innovative FastClick system was developed for convenience, so that you can swap in a fresh battery in mere seconds while on your night-time adventure. 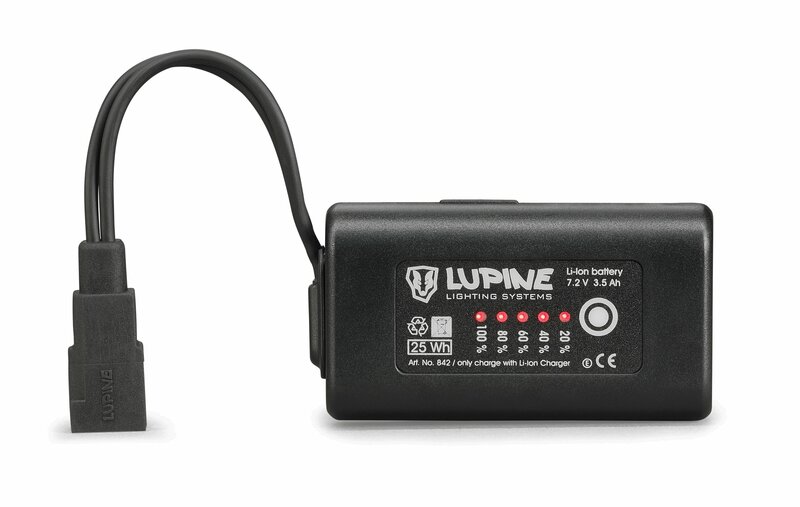 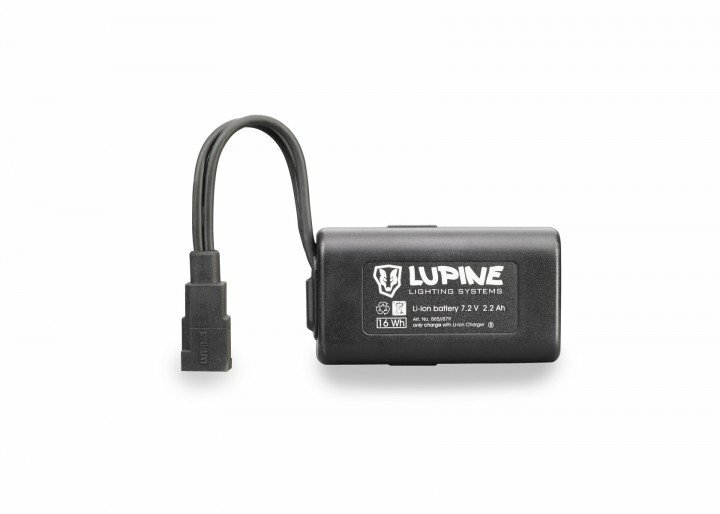 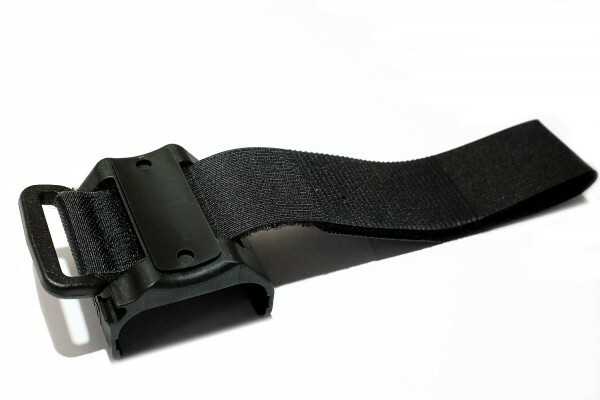 INCLUDES: FastClick battery frame-mount plate (Compatible with 3.3 Ah, 2.7 Ah, 2.2 Ah, 2.0 Ah, and 1.7 Ah FastClick Hardcase and SmartCore Li-ion batteries–sold separately) and flexible Lupine hook and loop fastener strap.